This camp was always going to be a memorable one, not least because it marked two leaders’ moving on, and Skip’s retirement as a Leader. But that aside, the camp was, as ever, memorable, full of action, fun, ups, downs, and everything in between. 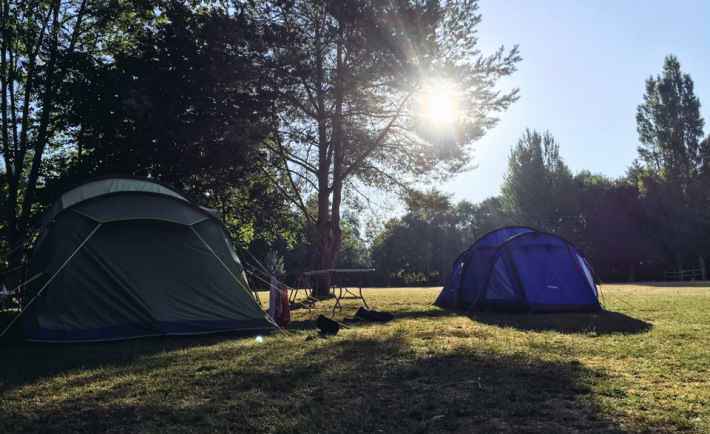 I’m sure by now you’ve been updated by your Scouts on the activities, but Norfolk was a first for Stotfold, and we managed to pack in much of what’s great about the east of England and it’s North Sea coastline. Beach walks, sunshine, ice cream, boating on the broads (including a boat breaking down and having to be rescued by students! ), swimming (in the sea, and the pool), games on site, climbing to the top of an actual wind turbine (so cool), candyfloss, suntans, sunburn (on the leaders! ), and plenty of patrol cooking, learning and personal growth. I’ll let your Scouts fill all the info in, as I could go on about how great this camp was. But from a personal perspective, it was certainly one of the most memorable I’ve had. And, to be honest, I’ll be very very sad to see Stotftold go. But roll on Summer Camp 2016, and a whole heap of new activities ahead. This is also good for people that are just coming https://majesticpapers.com/ out from further studies.